This is one spider that is sure to please rather than frighten! 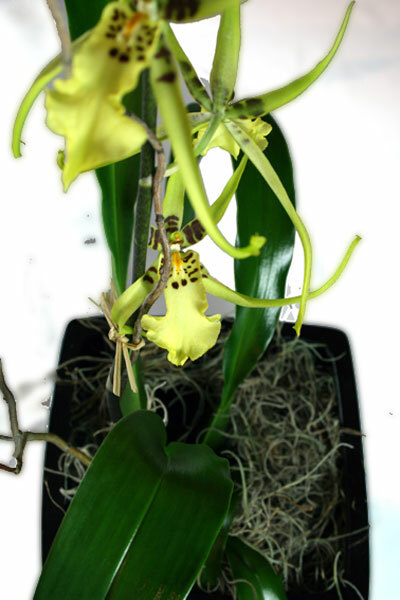 Spider Orchids are quite intricate in detail and long-lasting; making a unique gift! Great for any guy on your list or to spice up your home or office in a way that is sure to invite conversation and compliments! This plant is not only beautiful but also easy to care for!